Can you help us preserve this magnificent cathedral? You can help by becoming a friend with a contribution of $25 or more or become a member of the Archbishop Karl J. Alter (AKJA) Society with a Contribution of $1,000.00 or more. If you don't want to join, you can simply contribute to the Cathedral Preservation Fund - any amount will help. You may set up a one-time or recurring donation and can optionally set up an account to manage your contributions. 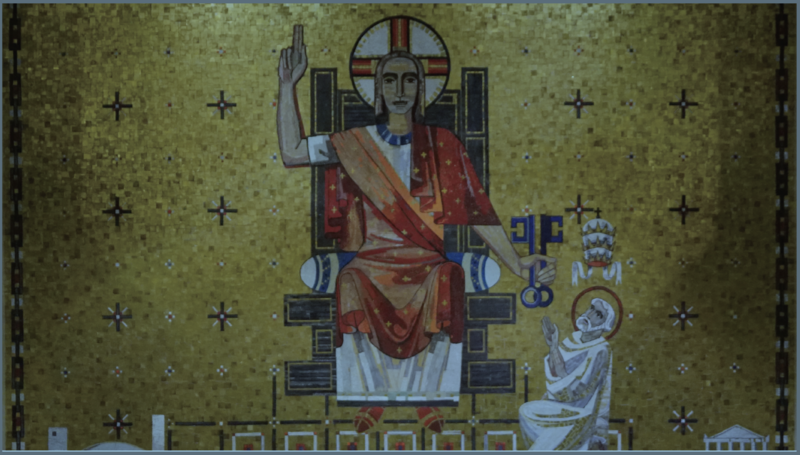 Please prayerfully consider a gift to sustain and preserve St. Peter in Chains Cathedral. To contribute to the Cathedral Preservation Fund click here or call the parish office for more information at 513-421-5354.